Conquer the galaxy and become the ruler of the universe! 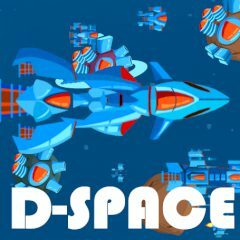 Create a fleet of combat spaceships that will help you reach your aim! Take over the planets, upgrade your mothership and continue with your conquest!